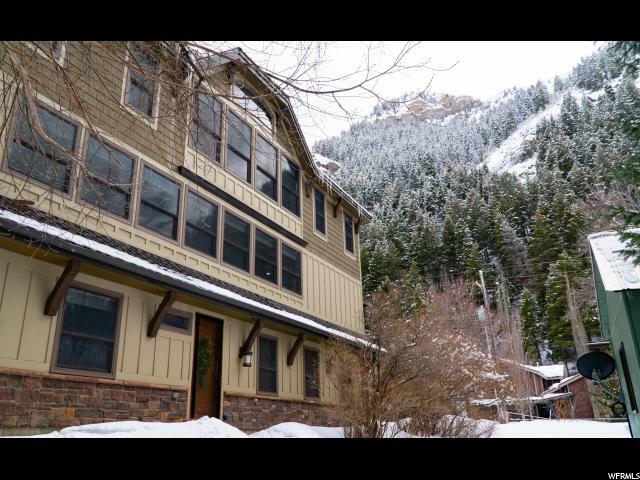 All Provo Canyon homes currently listed for sale in Provo Canyon as of 04/21/2019 are shown below. You can change the search criteria at any time by pressing the 'Change Search' button below. If you have any questions or you would like more information about any Provo Canyon homes for sale or other Provo Canyon real estate, please contact us and one of our knowledgeable Provo Canyon REALTORS® would be pleased to assist you. 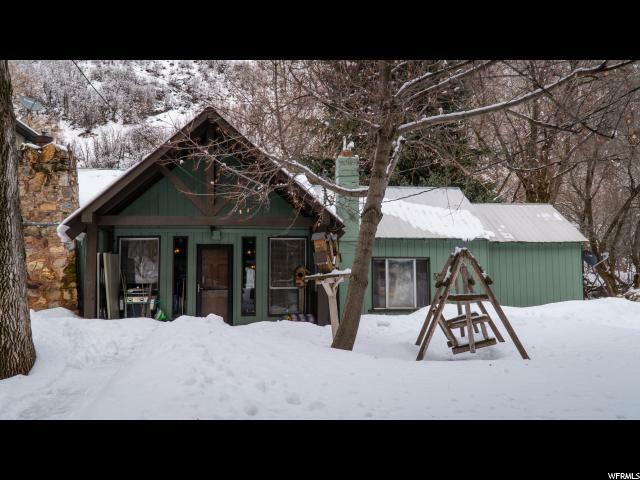 "Beautiful home in Vivian Park up Provo Canyon! South Fork creek flows in the back yard. Home features: large kitchen with heightened granite countertops, custom two-toned cabinetry, all stainless steel appliances, amazing custom wood work (beams, doors, baseboards), central vac, walk out patio on 1st floor, loft, surround sound tv room, tankless water heater, new water softener, fire sprinklers, storage room, sprinkler system, under cabinet lighting, built in refrigerator, trash masher, tile backsplash, steam shower, fireplace, custom finishes and woodwork throughout, travertine throughout, garage cabinetry, vaulted and 9' ceilings and doors, balcony overlooking river, and huge windows for every view! " "Beautiful large property right in Vivian Park. Cabin feel in the canyon but still only a 10 minute drive into town. South Fork creek flows in the back yard and has rock steps down into it. Home remodeled in the 1970s and features: kitchen, large main living area, 2 bedrooms, 2 bathrooms, laundry, and basement. New air conditioner, new water heater, new furnace, new covered porch, dishwasher, and fireplace. Also available, cabin and lot next to this one. Same owner, same price. Call agent with questions."